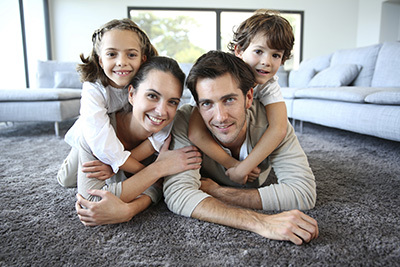 Although many carpet cleaning techniques are employed in Sherman Oaks, there is no requirement for everyone to follow the same rules. You can get advice from the California professionals but ultimately the experimentation that you undertake when cleaning the carpets will have a lot of value in terms of allowing you to achieve certain objectives. We continue to go over the important techniques for dealing with specific carpet stains that home owners routinely encounter. You know that there is a problem when you start seeing dark or grey areas. This is particularly true if that area has been receiving lots of foot traffic in the recent past. The reason why this problem arises is that there are abrasions on the fiber at loop level. There could also be scratches in the matting while the tip either flairs up or compresses on a cut pile. Unfortunately this is not a real carpet cleaning problem because it is not easily reversible. You may try to get it covered under the warranty but the manufacturer is unlikely to accept such terms. The best solution is to replace the carpet and use a rug to protect it from future damage. Over time you will notice that the carpet turns yellow after losing its original tinge. It must be noted that optical brighteners are ionic agents which are used to convert ultraviolet light to its visible versions. This then decreases the real brightness of the carpet. These agents are found in some cleaning compounds and once applied to the carpet, they cause such signs. Unfortunately you cannot reverse the damage but can prevent the problem by not using cleaning agents that have optical brighteners. As for clarification from your professional carpet cleaner if you are not really sure about what needs to be done. These signs will begin to appear near the entrance and exit points on the carpet particularly if they are near the street. The causes of this problem include the presence of asphalt sealers. They can also be caused by oil and tar in the hotter seasons of the year. New coatings of asphalt will somehow dissolve and reach the carpet. 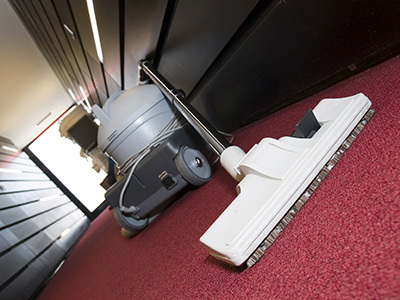 A solvent-cleaner may be able to get them off the carpet but that is a tedious process at the best of times. Instead you need to buy some mats to put at the entrance so that you can avoid doing fundamental damage to the carpet itself. The first sign that water is staining your carpet is the appearance of lighter areas which are then surrounded by some sort of darker ring. You will normally get such a result when liquid has been spilled on the carpet thus pushing the hidden contaminants from the bottom to the edge of that area. Once dry, they turn into the unseemly rings. You can resolve this problem through the use of the bonnet or extraction method. Use a mildly acidic carpet cleaning solution. 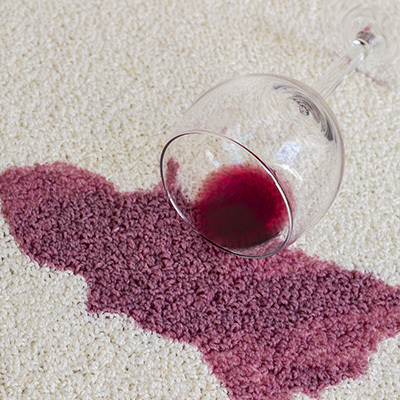 The science of cleaning carpet stains involves a bit of experimentation.